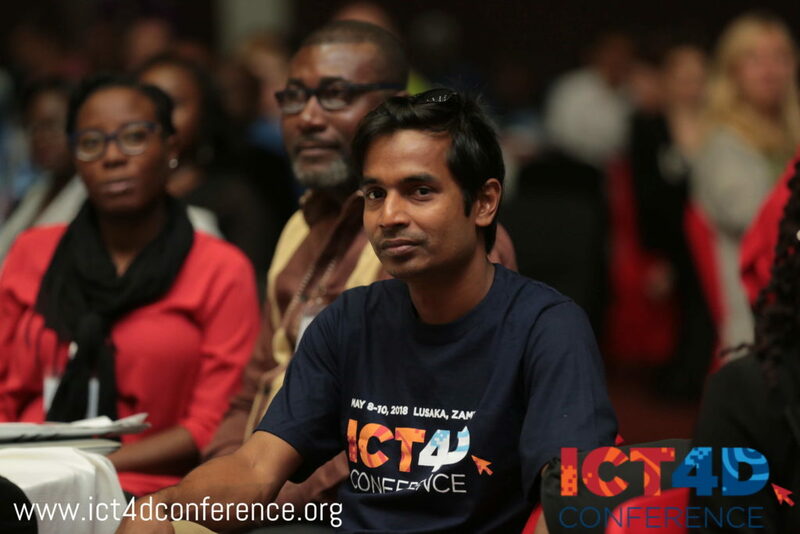 Now in its 11th session, the ICT4D Conference is the international humanitarian and development community’s opportunity to gather, to share and to demonstrate digital innovation in programs and applications to help alleviate poverty and its effects in the most marginalised and low resourced communities. 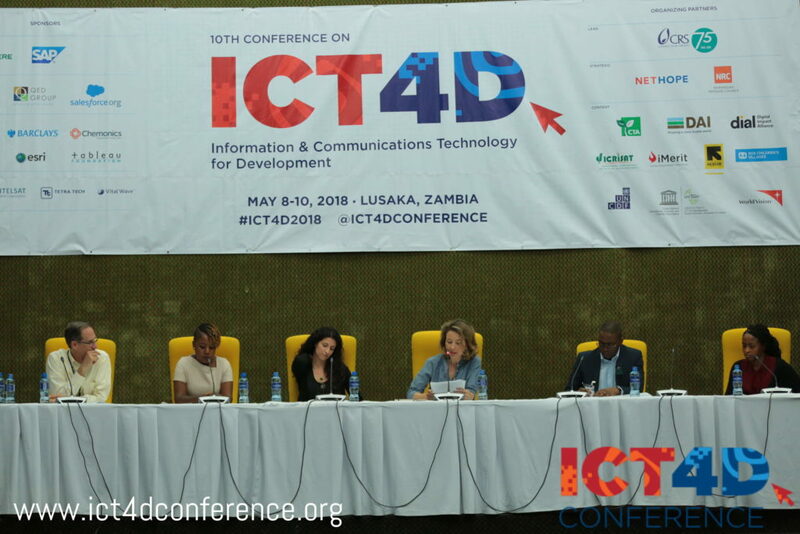 “As a conference consortium partner and a track lead for the newly added Supply Chain track, Chemonics is excited to join the humanitarian and international development community at this year’s ICT4D Conference,” says Mauricio Gutierrez, Senior Vice President of the Supply Chain Solutions Division at Chemonics International. 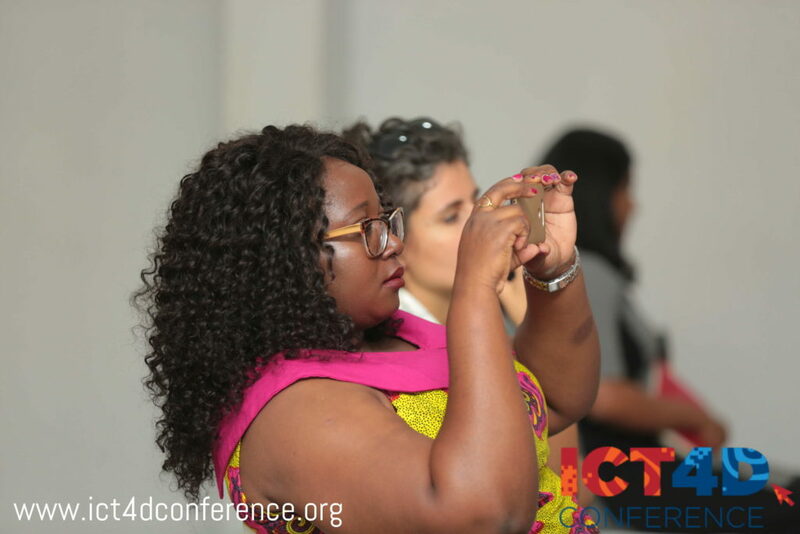 “From supply chain management to workforce development, ICT4D has a vital footprint in Chemonics’ work. 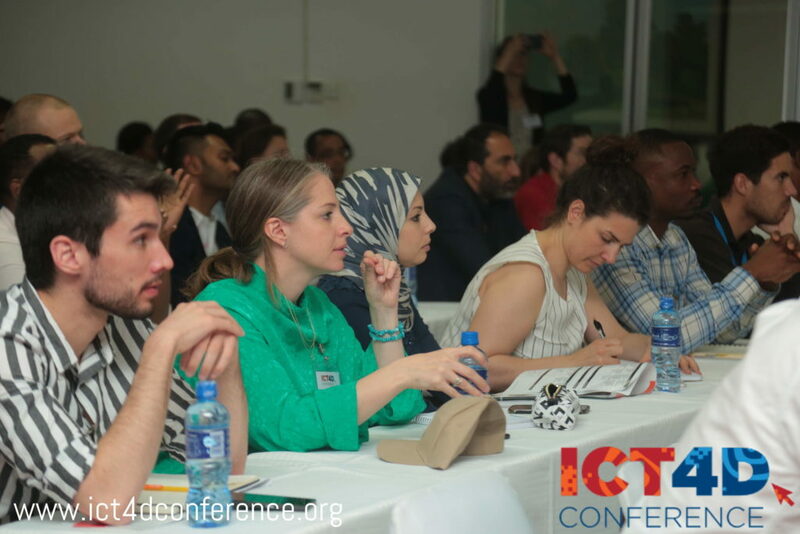 We look forward to sharing our experience and exploring innovative solutions to development challenges around the world.